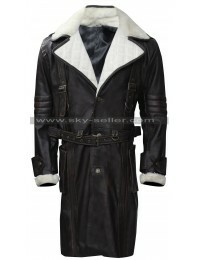 People are mostly young guys are easily inspired by video games jackets and costumes. 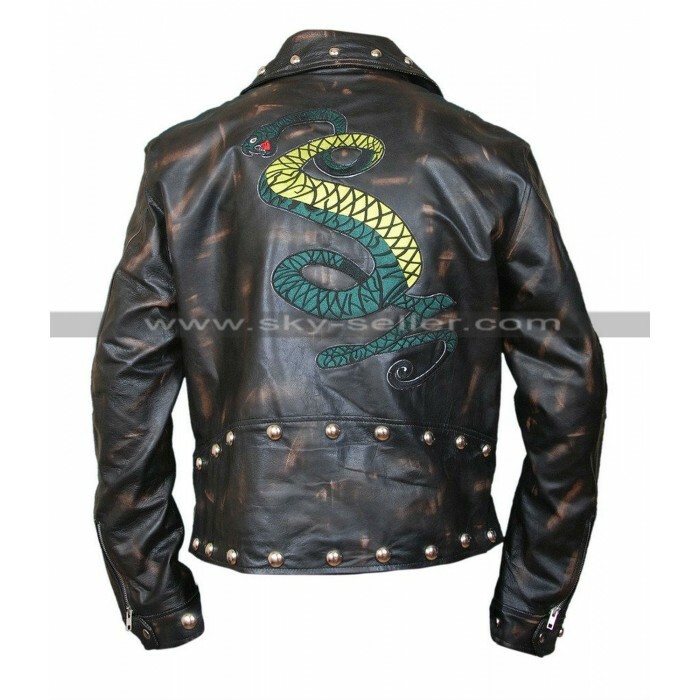 This leather jacket is taken from the video game Tunnel Snakes Rule Fallout 3. 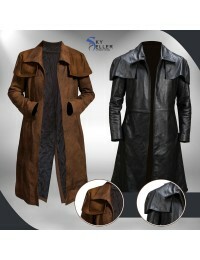 The jacket has a daring and bold appearance. The jacket is perfect for the bikers and for the one who want to give your look a daring one. 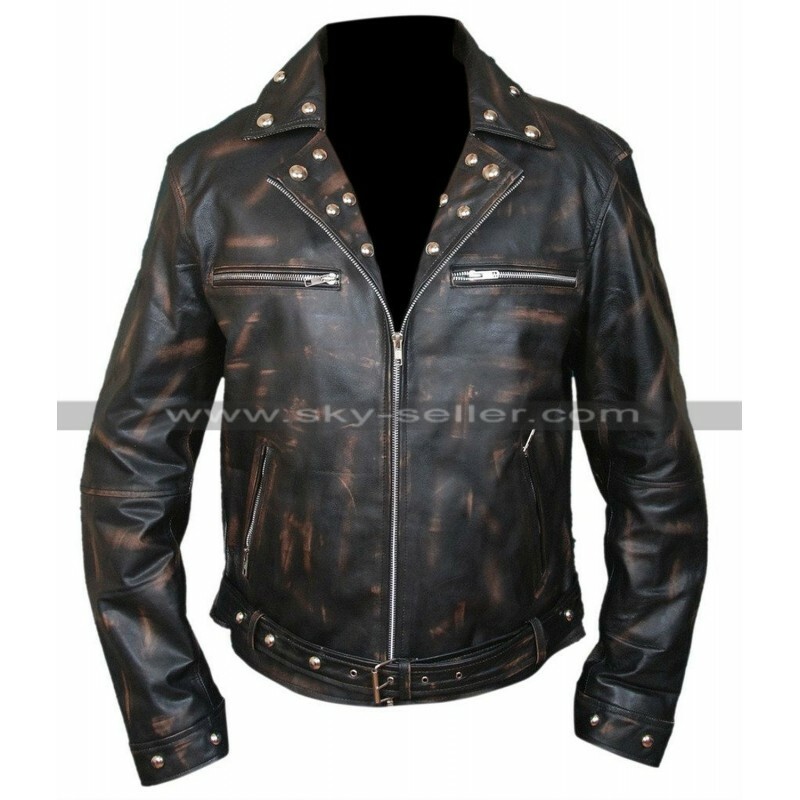 The jacket is constructed with pure quality of genuine leather in a distressed look. 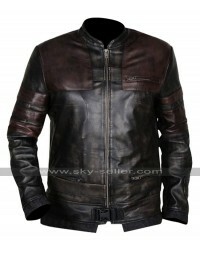 The inside of the jacket is made from viscose lining which makes it extremely comfortable. The jacket has metal studs detailing for a sharp look. 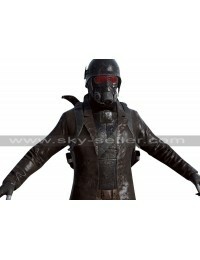 It has shirt style collar, front fastened with metal zip closure, two zipper chest pockets and two side pockets. 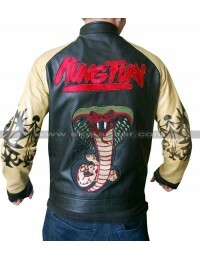 There is a big snake logo on the back side of the jackets which can be notify at first look. The jacket is very popular among the young boys. Grab this jacket for yourself now.